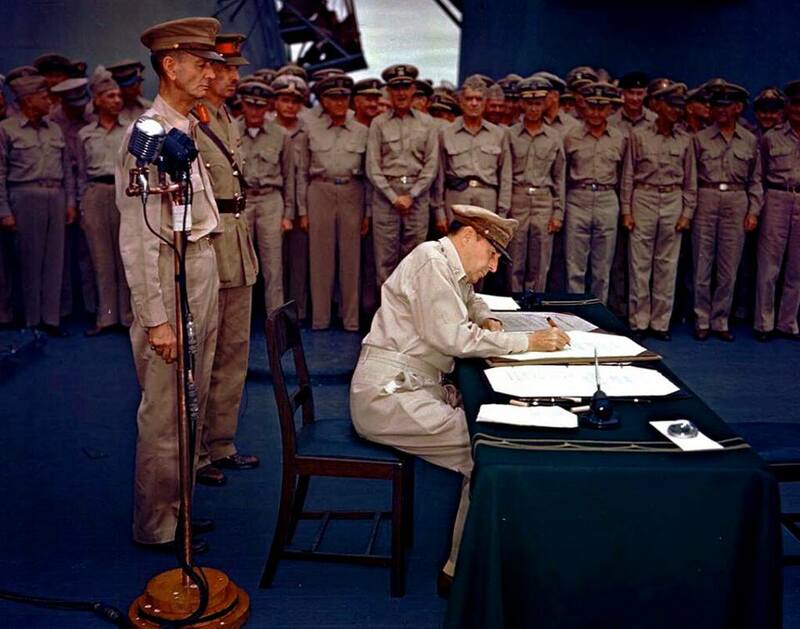 Gen. Douglas MacArthur accepts Japanese surrender, USS Missouri, Tokyo Bay, September 2, 1945. Thomas, owned the former Paul Thomas Shoes, served on the city council and headed the Elkhart Urban Enterprise Association, along with many other civic groups and committees. 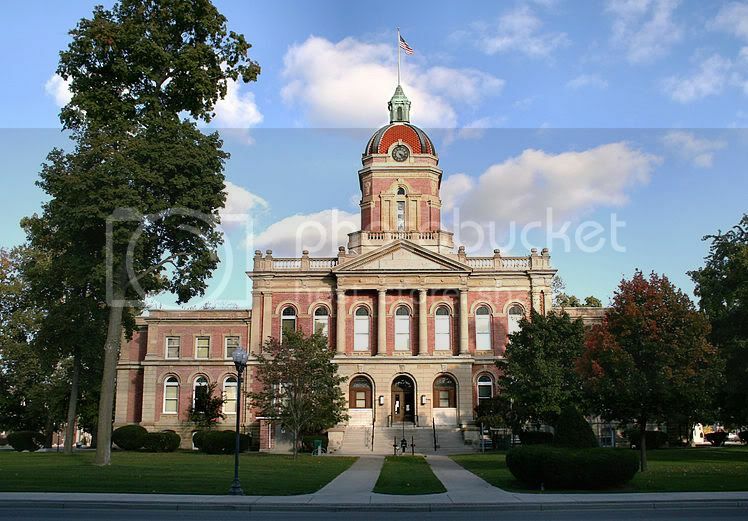 Upon retiring,Thomas opened the “Time Was” Museum located at 125-A North Main Street, Elkhart, Indiana.